Brian joined Greystone Trust as a director in 2014, bringing with him more than 40 years trust industry experience. Brian joined Greystone Trust as a director in 2014, bringing with him more than 40 years trust industry experience. 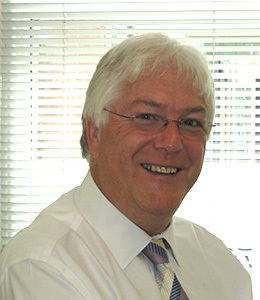 An Associate of the Institute of Financial Services, having obtained the Institute of Bankers Trustee Diploma in 1979, Brian has worked in both large/small bank and independent trust and corporate service providers in the United Kingdom, Cayman Islands and the Isle of Man, handling the affairs of a wide range of personal and corporate customers.